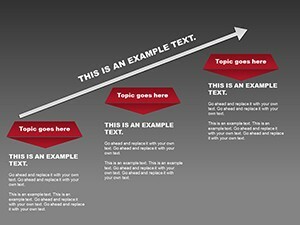 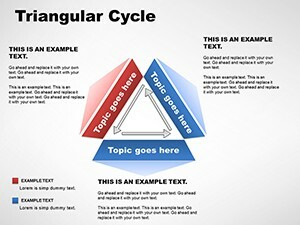 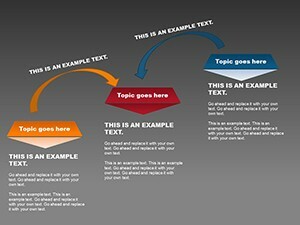 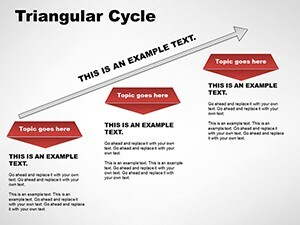 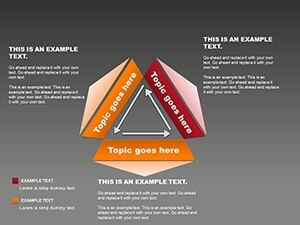 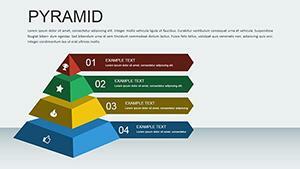 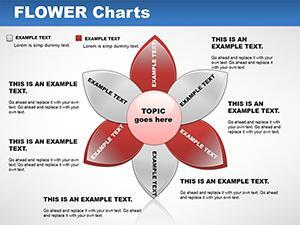 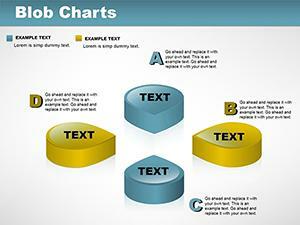 Triangular Cycle PowerPoint charts help to create a step by step instructions or point to specific related problems. 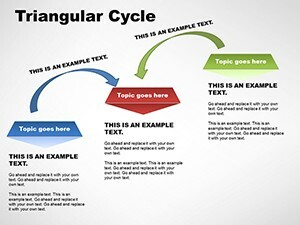 Cycles execute a block of code a specified number of times or until a certain condition is true. 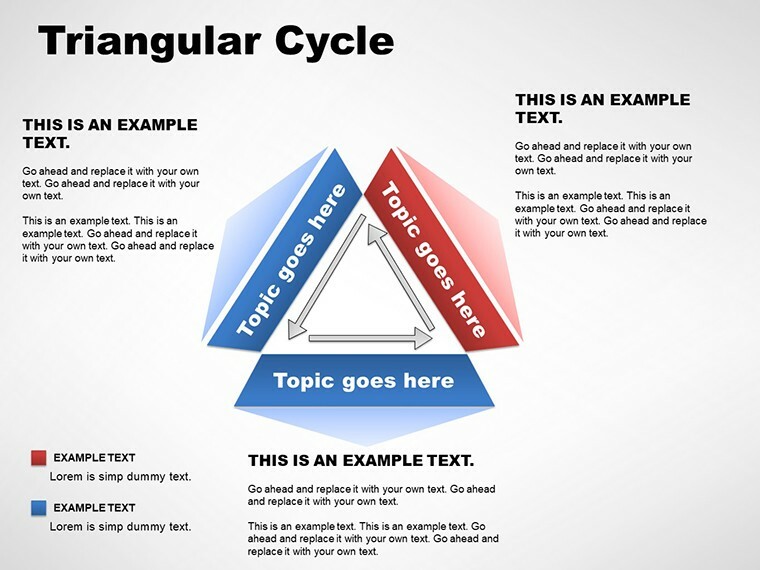 Download PowerPoint triangular cycle charts for presentations.